Top MBA Colleges in Mumbai give details about those Management Colleges/Institutions in Mumbai that are the most leading and provides the high-quality education in Management level especially to the students of Mumbai and the other states as well. In the era of globalisation, pursuing MBA with any of its Specialization Degree has become a buzz in the present world. Most of the Top MBA colleges in Mumbai accepts CAT, XAT, MAT, CMAT and other National level Management Entrance exams scores for the admission of Post Graduate Management Programmes. The colleges mostly take GMAT scores from the Foreign Nationals, NRI and PIOs. Top MBA colleges in Mumbai article is all about the premier Institution/Colleges situated in Mumbai along with various Courses offered, total fees structure, placement report with highest packages, total seats present in the top ranking MBA colleges in Mumbai. 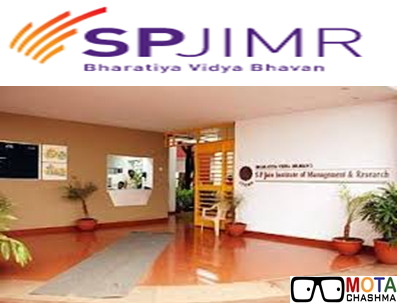 SP Jain Institute of Management and Research is one of the constituent Institute of Bharatiya Vidya Bhawan and is established in the year 1981. It is one of the top MBA colleges in Mumbai. The Post Graduate Diploma in Management (PGDM) is one of the oldest programs of the Institute. S.P Jain Institute of Management and Research accepts admission to the PGPM and PGDM based on the CAT/XAT scores. Narsee Monjee Institute of Management Studies (NMIMS), is a private University in Mumbai established in the year 1981. UGC granted NMIMS “Deemed University” status in the year 2003. 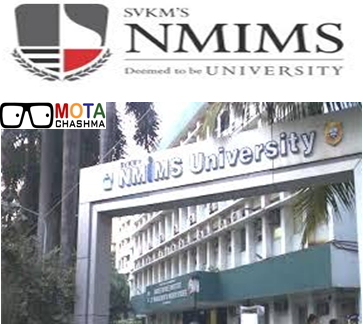 Apart from its Campus in Mumbai NMIMS has its other three campuses in Shirpur, Bengaluru and Hyderabad. The MBA courses offered at NMIMS University Mumbai are MBA, MBA HR and MBA-PM. Apart from this, other courses are also available in NMIMS Mumbai. The admission to the MBA programs is on the basis NMAT (National Management Aptitude Test) score conducted by GMAC. Placements: Narsee Monjee offers Placements offers to its students with good salary packages. Highest Salary Packages offered to the students ranges from 12 LPA to 17 LPA. Address: Vaikunthlal Mehta Road, Vile Parle West, Mumbai. Welingkar Institute of Management Development and Research is a private Business School located in Mumbai, Maharashtra. 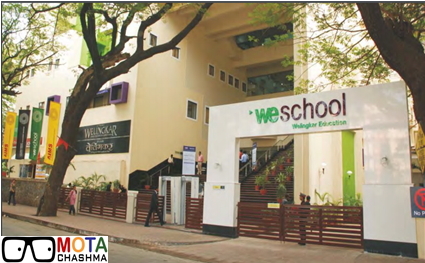 It is popularly known as WeSchool, Mumbai established in the year 1977. WeSchool has established its another campus at Bangalore in the year 2008. WeSchool Mumbai offers Post Graduation Diploma in Management in various new areas such as Retail Management, International Business, Financial Services, Media and Entertainment Management and E-Business. The admission to the PGDM courses in WeSchool Mumbai is based on the CAT/XAT scores and GMAT scores for the International students. 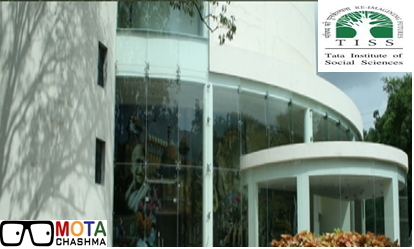 The Institute offers 60 seats each to its PGDM courses. National Institute of Industrial Engineering most commonly known as NITIE, is an autonomous Business School located in Mumbai. NITIE was established in the year 1963. It is one of the top MBA colleges in Mumbai. The Institute initially started its programme as Industrial Engineering, but since last few years, it has also launched its others programme such as Post Graduate Diploma in various areas. NITIE offers admission to the Post Graduate Diploma courses based on CAT and GATE scores. Address: IIT Area, Powai, Towards Ramada Hotel, Near L & T, Saketvihar Lake Road, Mumbai. 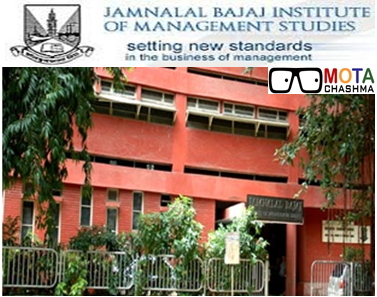 Jamnalal Bajaj Institute of Management Studies is the Department of Management studies under University of Mumbai and was established in the year 1965. 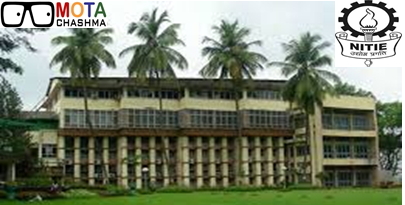 It is commonly named as JB or Bajaj and is one of the top colleges in Mumbai. JB is one of the top MBA colleges in Mumbai. JBIMS offers Post Graduate Management programme that is MMS, part-time MBA and MSc Finance. The Admission to MMS course in JBIMS will be based on MAH-CET and CAT scores. The total seats available in MMS course at JBIMS is 120. 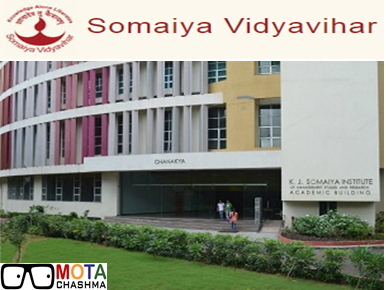 KJ Somaiya Institute of Management Studies and Research abbreviated as KJ SIMSR is established at Somaiya Vidyavihar in Mumbai in the year 1959. KJ SIMSR offers various fields of Post Graduate Diploma Management, and the admission is accepted through CAT/XAT scores. 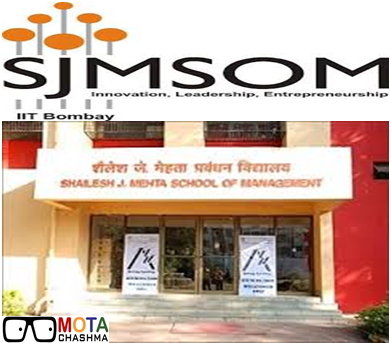 Shailesh J. Mehta School of Management which is popularly known as SJMSOM or SOM is a part of IIT Bombay was established in the year 1995 in Mumbai. It offers Masters of Management course, executive MBA and doctoral programmes. The Admission for full-time Masters in Management course in SJMSOM is taken on the basis of CAT/XAT courses. A total of 126 seats are offered to the Masters in Management course. TISS Mumbai established School of Management and Labour Studies, and under that, it offers three programmes. TISS do not offer any MBA Programme but offers the following MA Courses which are considered equivalent to MBA. The admission to the Master's programme in TISS Mumbai is done on the basis of TISSNET. 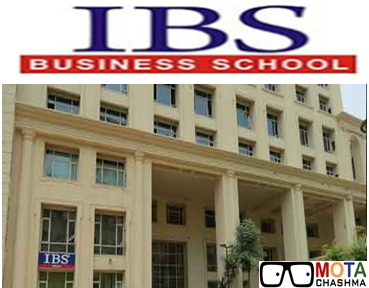 IBS Mumbai offers Post Graduate Programme in Management (PGPM) by IBSAT (ICFAI Business School Aptitude Test). 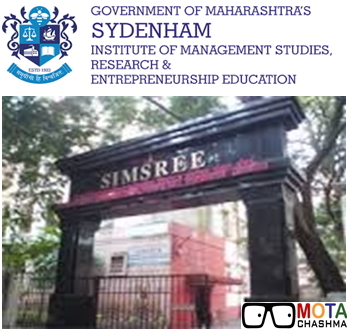 Sydenham Institute of Management Studies, Research and Entrepreneurship Education abbreviated as SIMSREE was established in the year 1983. SIMSREE functions under the aegis of the University of Mumbai. SIMSREE offers full time and part time courses. The admission to the Post Graduate Management Programmes is made by MAH-CET or CMAT/CAT/XAT/MAT/ATMA etc.